Your World Recruitment launches in Sydney and, 6 months later, opens its office in London with a headcount of only 3 people. 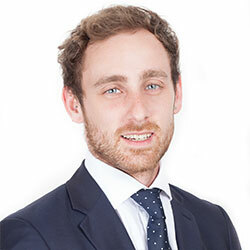 The team begins to grow in the UK, making London the official YW Head Office. Your World Recruitment continues to build a presence in the UK and takes on further team members. Your World achieves ISO (International Organisation for Standardisation) certification, demonstrating the company’s commitment to quality and continuous improvement. 2009 - The More, The Merrier! Your World becomes a national authorised supplier of healthcare staff to the NHS via the PASA framework and expands to a new office in Devonshire Square, London. Your World establishes a presence in the Middle East, growing our client base and working with Emirati nationals from various areas of the UAE. YWH Australia PTY Ltd is formed in Sydney for Your World to expand in Australia, catering to the high demand for our services. Your World Recruitment launches the Nursing Division. The Your World Recruitment Group is formed, covering all of our offices and departments around the world. Your World opens an office in Dublin and welcomes the Ireland Team to the family. 2014 - Our Biggest Office Yet! YWRG moves to a new location in Broadgate Tower with 146 employees, and opens the doors to a new office in Dublin, ROI. The company is awarded a 2 out of 3-star accreditation with ‘Best Companies’. 2015 - Hello, Broadgate Tower! YWRG opens an office in Dubai, UAE as a base for our international operations in the Middle East. YWRG expands to further UK offices in Plymouth and Southampton. 2016 - More Than 200 Your Worlders! 2017 - Our Latest Family Portrait! 2017 - The Best Healthcare Recruitment Company to Work for! 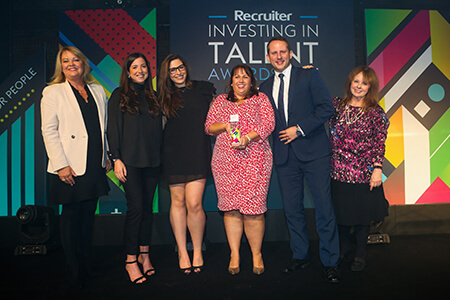 Your World Healthcare was awarded ‘Best Healthcare Recruitment Company to Work for’ at the 2017 Recruiter Investing in Talent Awards. 2018 - Your World Goes Business Casual! "...5 years on...with my vast knowledge of compliance, process’ and Your World, I am now responsible for building, developing and implementing a new compliance system called Autologyx. Coming away from managing the team of compliance officers, I am now manging the system, and working closely with Autologyx, the compliance team and the sales team, to build the best system possible for our company. Achieving a more efficient, open and better compliance system for all to use. 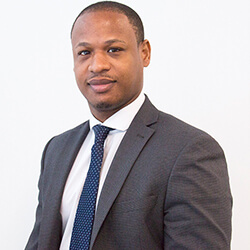 Your World has given me the opportunity to develop and progress within compliance, whilst also learning new transferable skills." 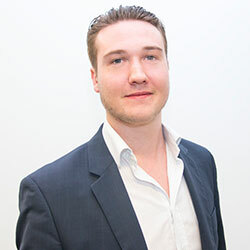 "Starting in 2012 as Marketing Executive, I’m proud to have now climbed to Head of Marketing for Your World. Within 6 months of working here, I became the Assistant Manager and within a year and a half, I was Marketing Manager before moving onto my current position. When I started, there were certain challenges to overcome, such as building our internet presence and reaching out to new clients and candidates. With the help of my team and the company’s unique tools and facilities, internet traffic has now quadrupled." 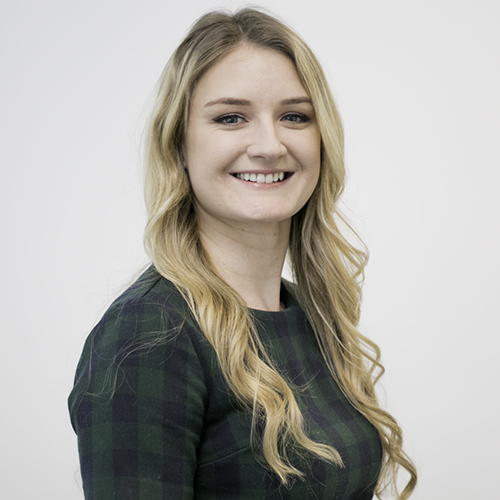 "I started at Your World in 2012, shortly after leaving college with my AAT Qualification and no work experience in accounts. 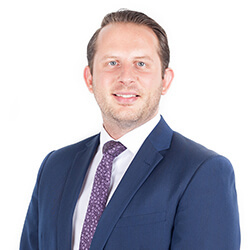 As a result of the help and training from my manager, I now produce the monthly management accounts, group VAT returns, assist with the annual accounts and year end audit, as well as other regular reports for management and HMRC. Your World has also given me the opportunity to enrol on an apprenticeship, where I am now studying for my CIMA qualification. " "My decision to join Your World was based on their commitment to promoting individuals based on their performance as opposed to length of time in the company. My determination to progress in the company, combined with the support from my senior, enabled me to grow my desk rapidly. The working environment at Your World further fuelled me to work hard and gave me the hunger to overcome any challenges. When I was awarded the role of team leader, I felt honoured to have been given the opportunity, particularly after having been in the company 5 months. Senior members of staff made me feel continuously supported. Working at Your World is a pleasure and I hope to continue my development and looking forward to a prosperous career! " 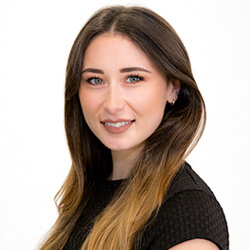 "I joined Your World in 2016 as a Business Development Manager for the London area. Shortly after, I was given all of our South of England clients to look after. I won Employee of the Month only five months into the job, which was a great achievement. When the company introduced the Your World Coaching programme, I was thrilled to get involved and assist our consultants with managing client meetings – something I have plenty of experience with. 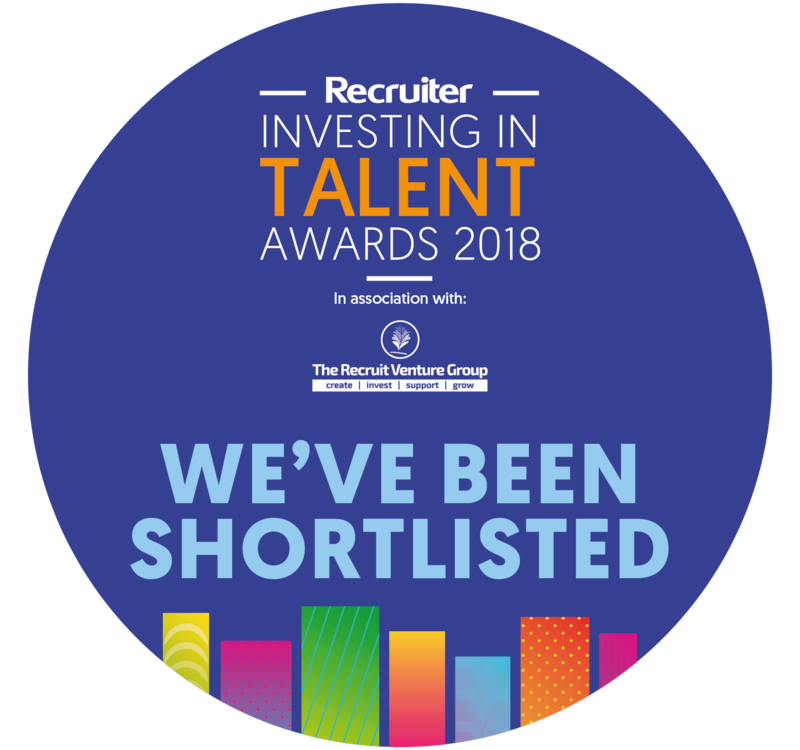 After a year and a half with Your World, I was promoted to Key Accounts Director and am proud to say that I’ve also been nominated for ‘Most Inspiring Support Professional’ at this year’s Recruiter Investing in Talent Awards! " 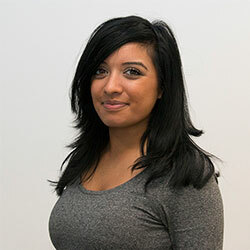 "I first came to Your World in 2016 as a Nursing Recruitment Consultant. I had never worked in recruitment before and had a job in retail previously. It can be intimidating starting a new job with no experience but Your World gave me really helpful training and helped me to understand the industry and how I can make the most of each day in sales. I started with no experience just over a year ago. In that time, I’ve qualified for two incentive trips abroad, one to Marbella and one to Dubai, and I’m ranked as a top biller in Nursing." 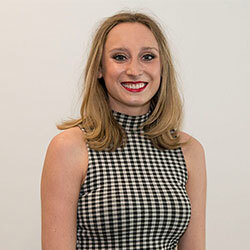 "Working at Your World has taken me from my starting role as a Clinical Governance Officer to my current role as a Candidate Consultant. Starting with the NMNC Team in Clinical Governance was really exciting and I couldn’t wait to work hard and reach my career goal of becoming more involved with Sales. After one year, I was promoted to a Candidate Consultant and even qualified for the company trip to Marbella!" "I started working at Your World on a temporary basis for 4 months. I never realised that within two and a half years I would have three promotions and end up as the Assistant Marketing Manager. Your World is always giving me opportunities to grow. Since being here, I’ve been on multiple training courses, the most recent of which is a management course. My success has been greatly rewarded here, including with a few awards of recognition, such as ‘Unsung Hero’. Thinking of what I’ve accomplished in the past three years, I really look forward to what the future holds."